In partnership with the City of Omaha, the EAA shared the cost of improving the water runoff at Ta Ha Zouka. 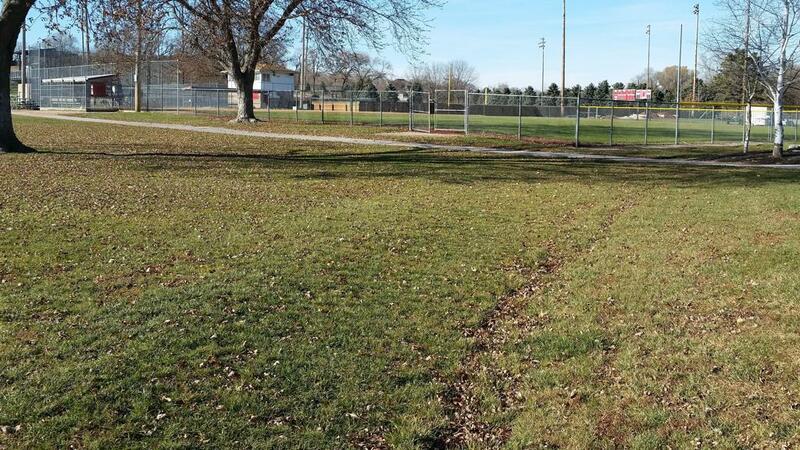 EAA contributed approximately $25,000 toward the cost to improve the crown of the field and the waterway from right field over to the creek around the entrance to the park. "In the past, water was not draining properly from the field and would settle on the sidewalk at the entrance to the park. The improvements made by the city will now allow the water to drain off the field preventing it from settling in the walkway," said Darren Osten, the Vice President of EAA Baseball.